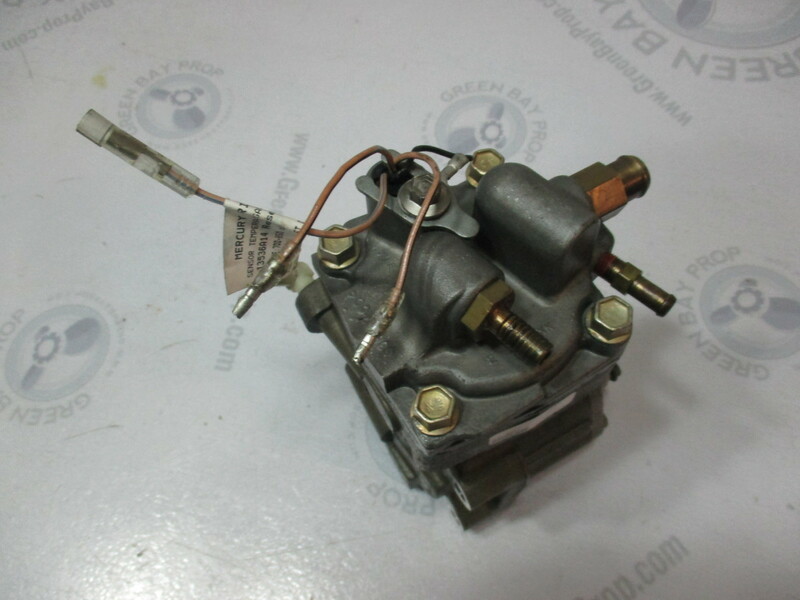 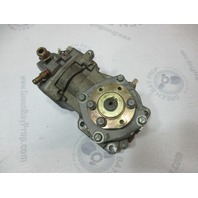 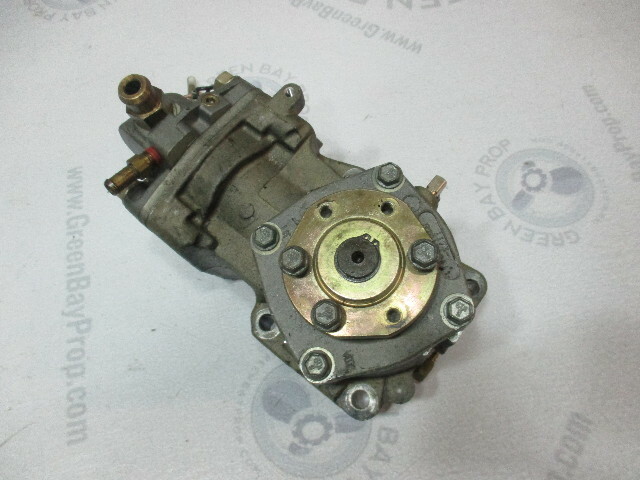 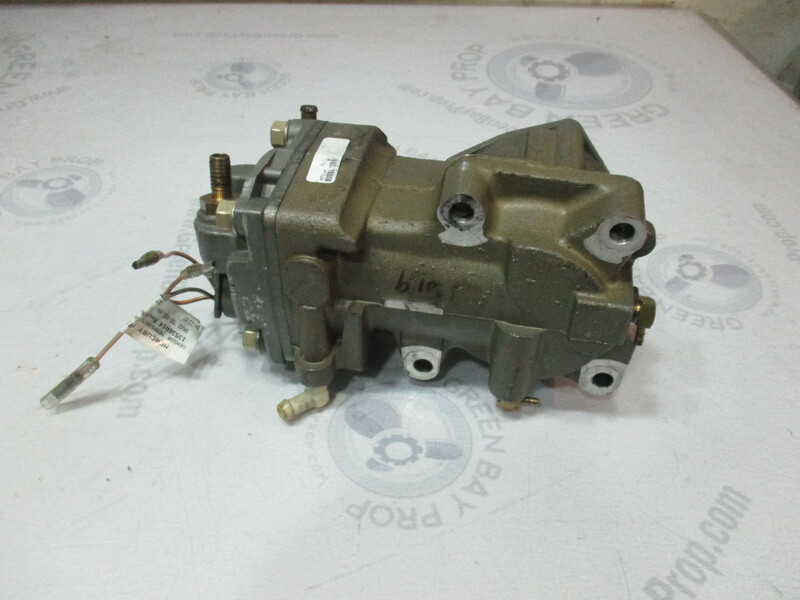 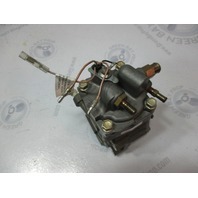 This sale is for one used Mercury Optimax Outboard Air Compressor Assy. 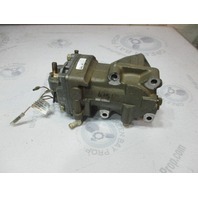 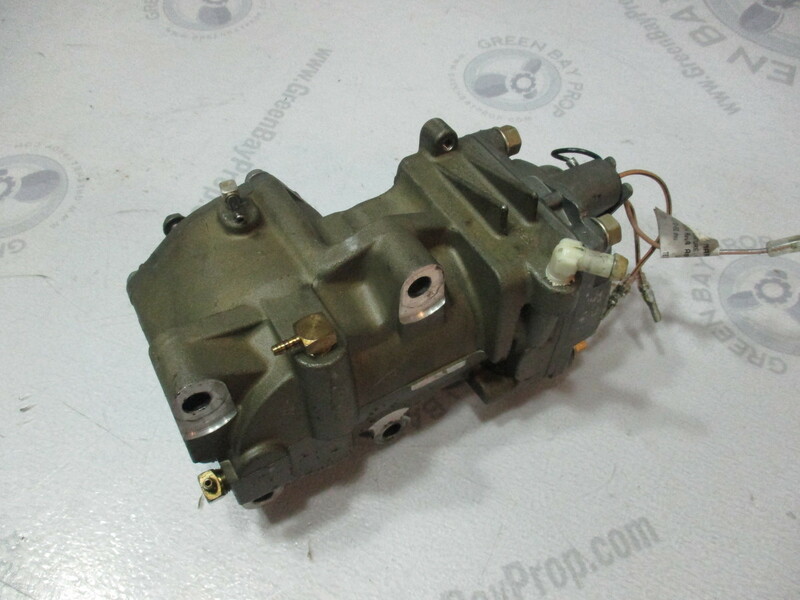 You will receive this exact Mercury Mariner air compressor assembly you see pictured. 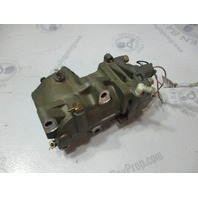 This part fits some Mercury and Mariner Optimax DFI 200 225 hp.